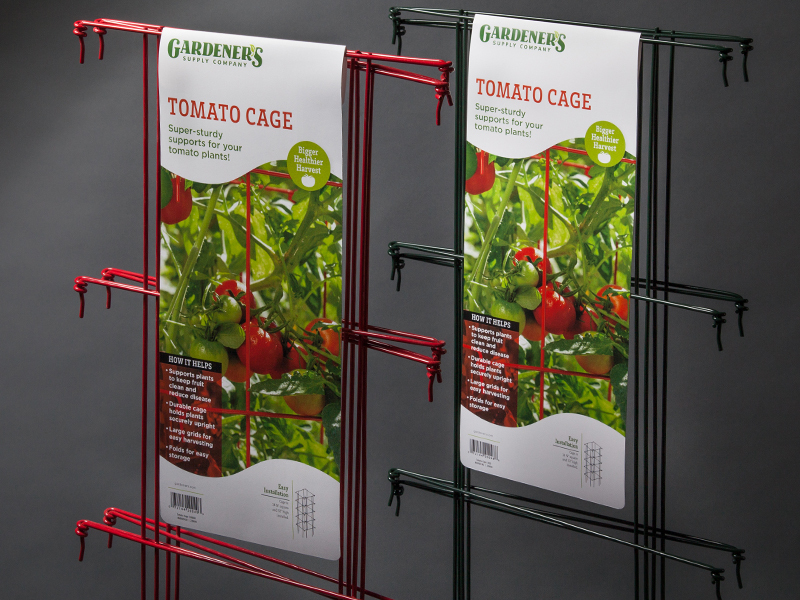 Design work for Gardener's Supply — Interrobang Design Collaborative, Inc.
Interrobang was hired by Gardener's Supply Company to develop an expansive packaging system that would be applied to products that range from raised bed stakes and kits, to expandable pea trellises and seed starter kits. 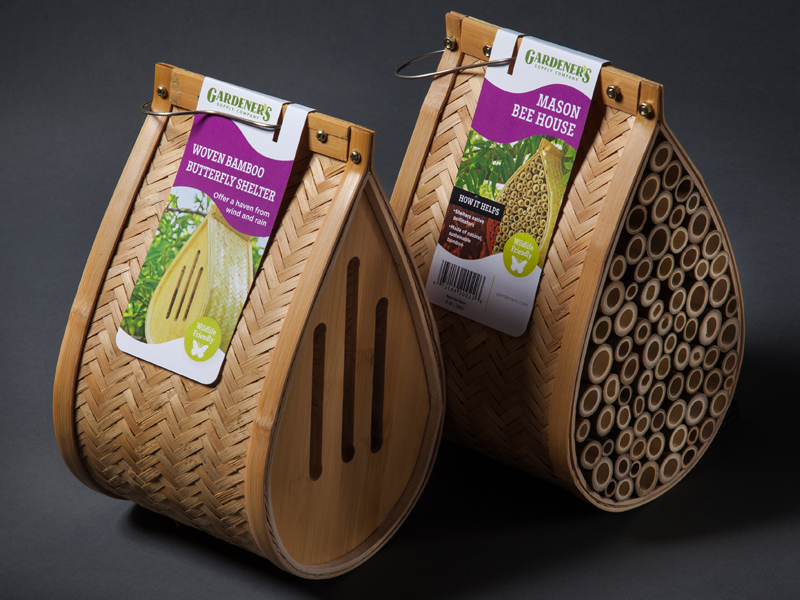 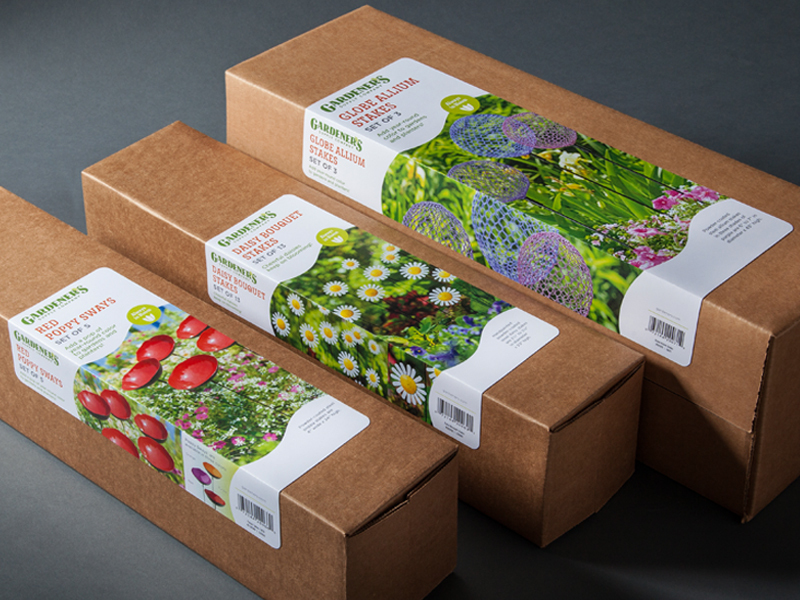 The packaging is used in their own retail outlets, as well as national retailers offering premium gardening products..
Gardener’s Supply, founded in 1983, is known for providing award-winning innovative garden-tested, earth-friendly products combined with practical information. 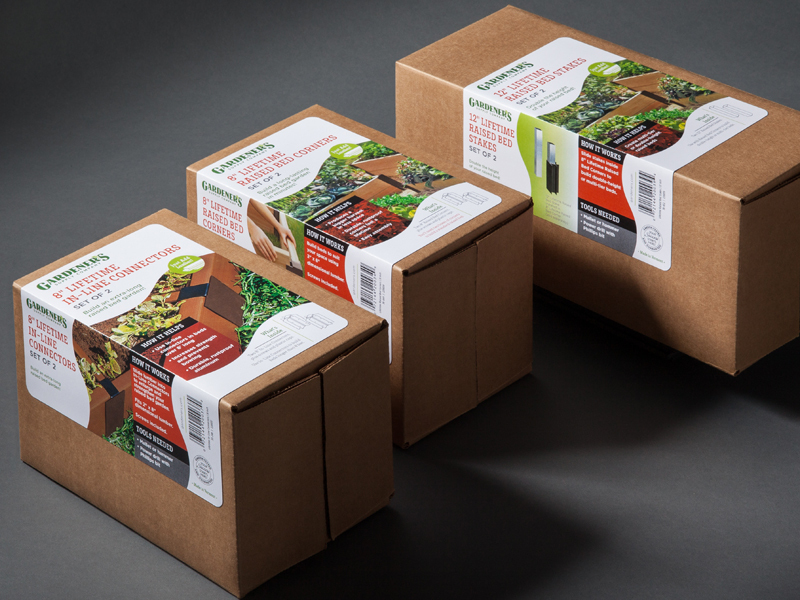 Headquartered in Burlington, Vermont, the company has won many awards for its patented products and progressive management style and recently became B Corps certified. 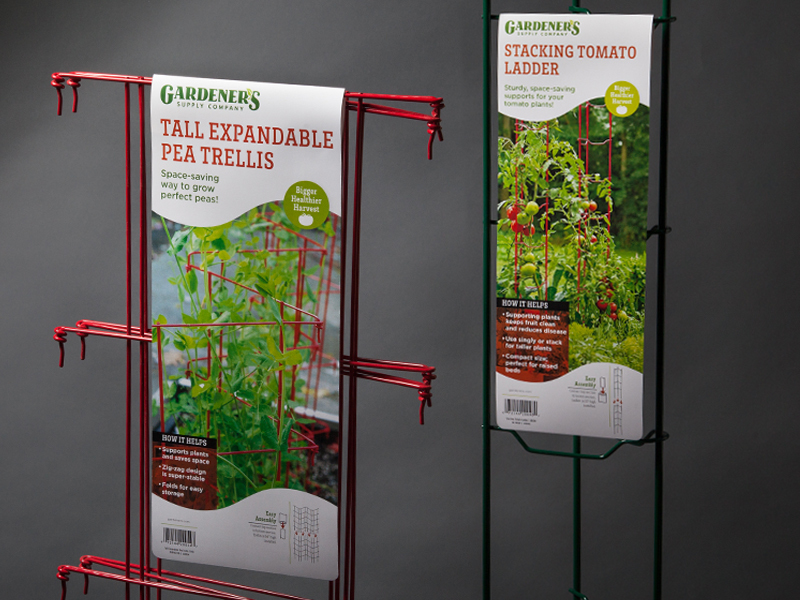 The company donates eight percent of profits to gardening-related initiatives and organizations working in the areas of sustainable agriculture, the environment and hunger relief.